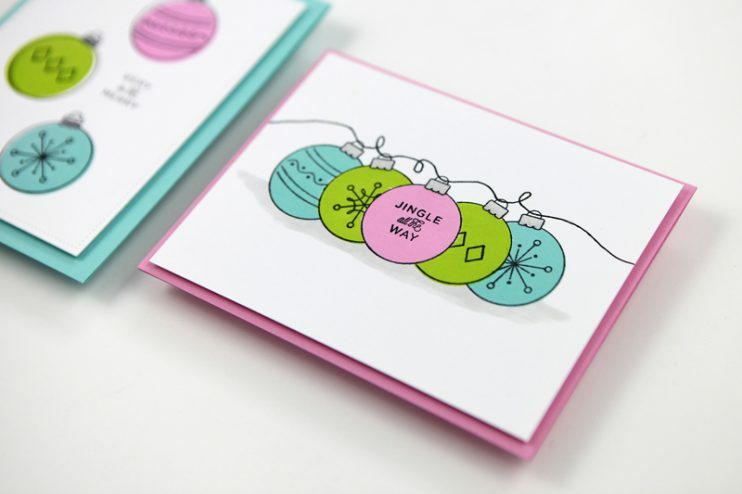 Did you know it’s Sweata Weatha? 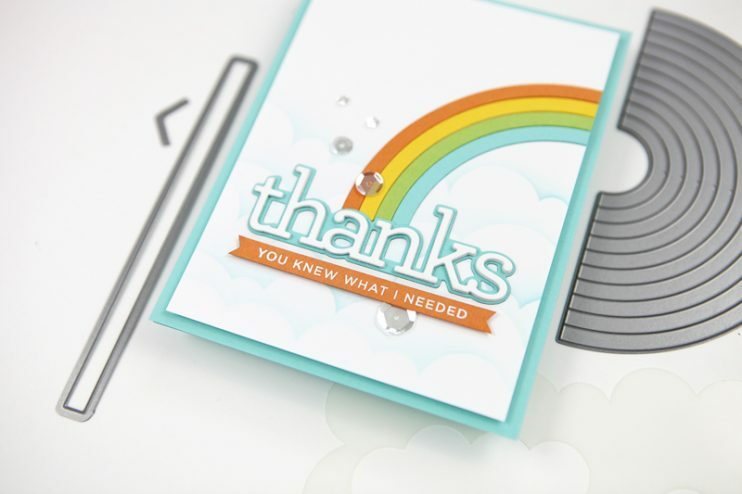 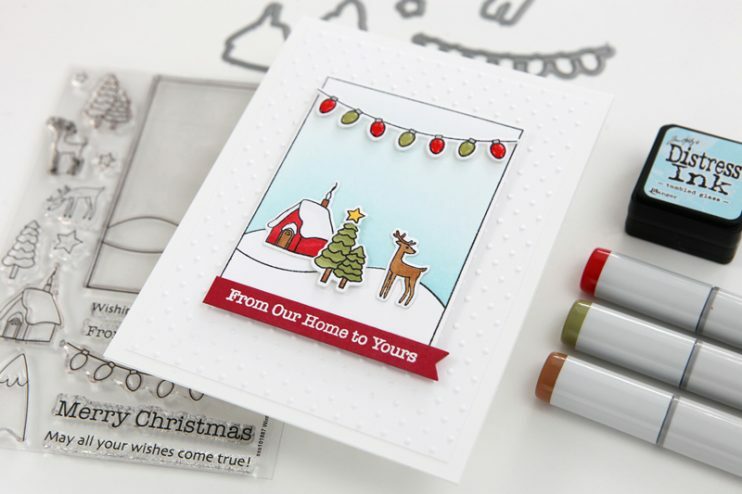 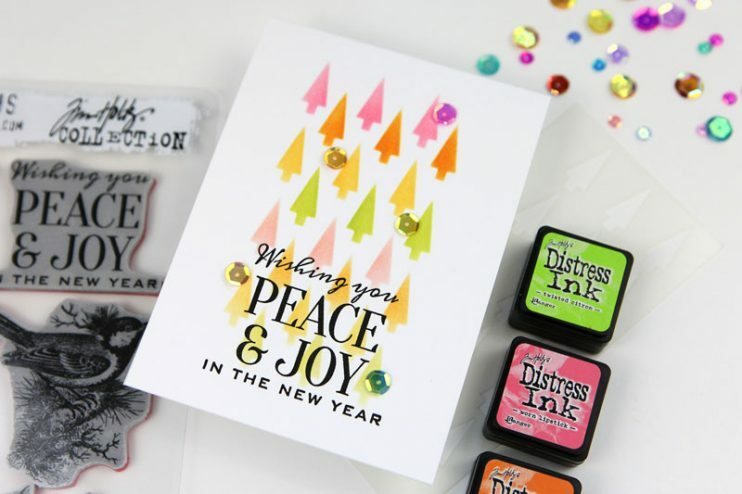 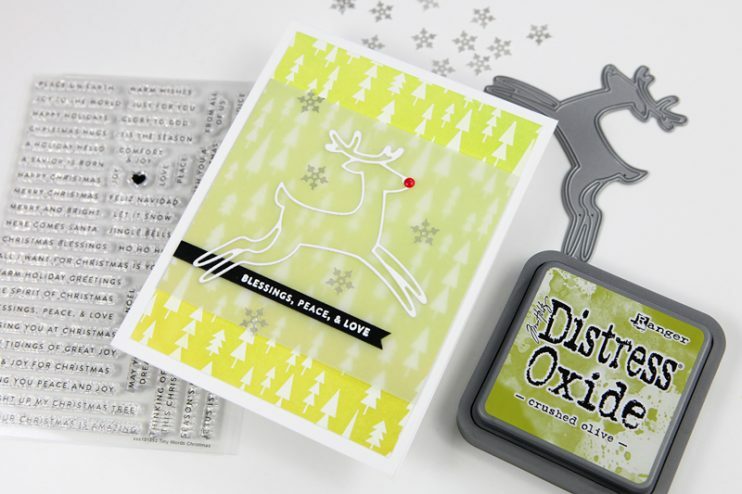 Fun & Festive, a fabulous release from Simon Says Stamp! 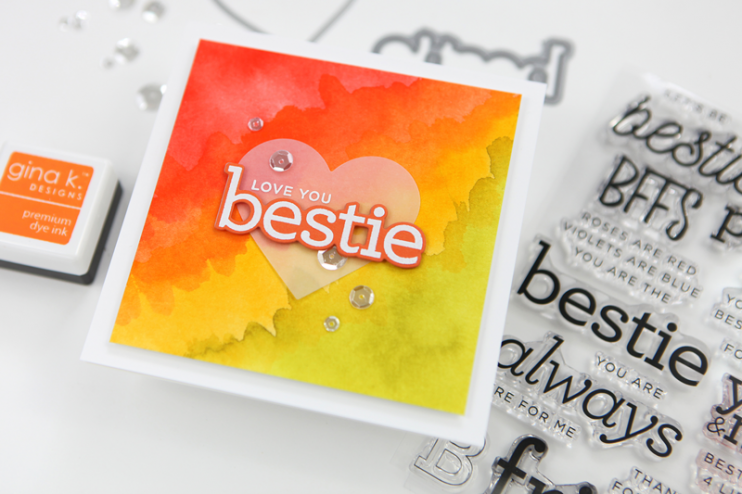 It’s World Cardmaking Day 2018! 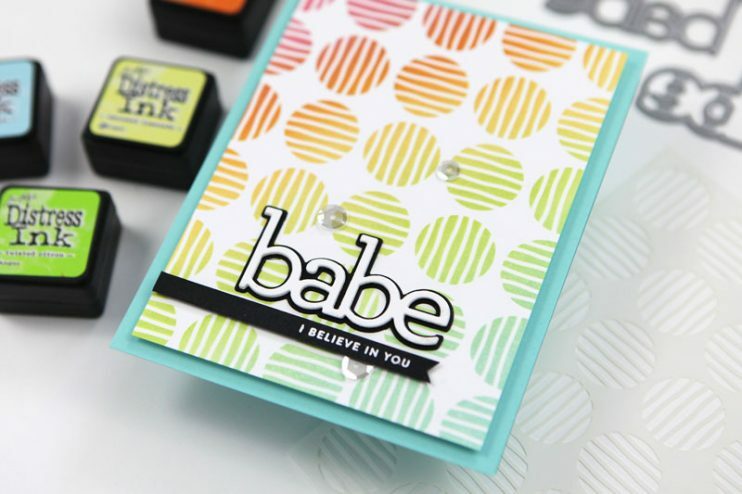 I’m trying something a little different.